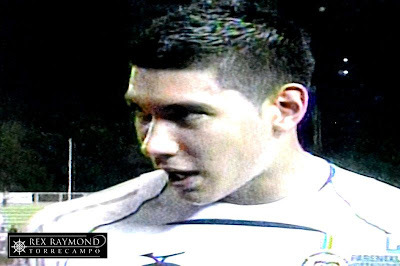 You know it’s a good day at the office when captain Aly Borromeo – of all people – makes an uncharacteristically indecisive bouncing back pass to goalkeeper Neil Etheridge – who did his part in the satire by mis-kicking the ball outside – and Etheridge comes out of the brief incident with a wide grin on his boyish face. 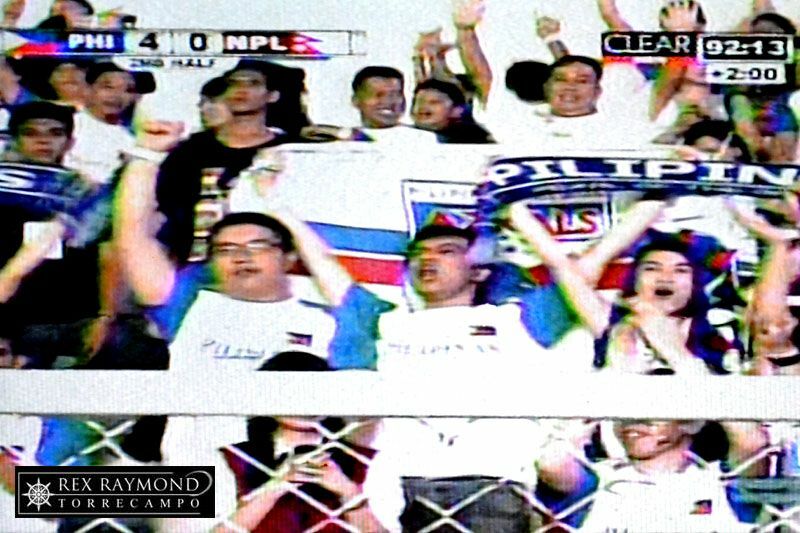 By that time, of course, the Philippines was a goal to the good and Nepal was doing its damned finest to justify many people’s hesitance to go to the Rizal Memorial in the first place. So alright! The broadsheets, the television stations and the blogs all tried to coax the paying public to part with a few hundreds to see – what they all say – is a higher-ranked team from the Himalayas. Perhaps they were all referring to the mountains? Indeed, the last FIFA Men’s Ranking table shows Nepal at a lofty 135 – a notch higher, as a matter of fact, than our opponents last week, the Lions of Singapore. To many who were seeing the Nepalese for the first time, the obvious question playing in the mind was probably why; perhaps even how. They were so poor anyone could have been forgiven for taking out a few coins and giving them alms. When the final whistle blew, the 4-nil scoreline – in favour of the Philippines – probably even flattered Nepal. The first half was otherwise known as the Younghusband show. 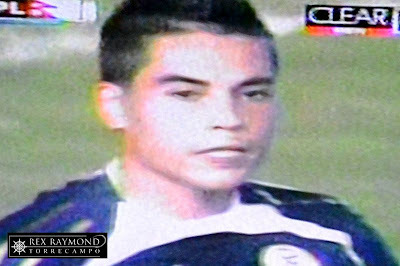 The excellent Paul Mulders – who pulled the strings from midfield – slipped a diagonal ball through to Phil in the 16th minute; and while the latter’s first touch probably could have been better, his shot across goal to score the opening goal was a top striker’s finish. Ten minutes later, the other half of the Younghusband show was completed when James received a kind rebound; made room for himself by feinting and then pushing the ball to the right; and then buried a low drive into the net. 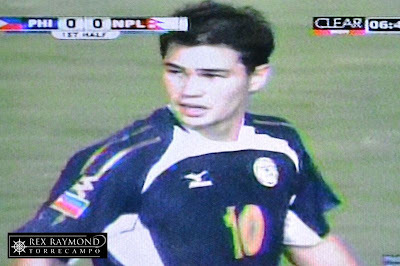 It was no more than the Philippines – and the often understated James Younghusband – deserved. Phil Younghusband got the second of the night in the 54th minute when Dennis Cagara’s hopeful whack at a cleared corner fell kindly at his feet. 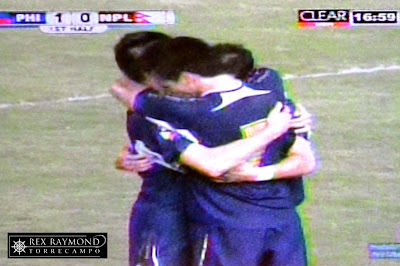 The Nepalese allowed him room to turn and the striker made no mistake with a left-footed shot. He almost completed his hattrick in the 67th minute when sent through on his own. His shot flashed inches wide past the left upright. As things were, it was left to substitute Matthew Hartmann to complete the night’s goalscoring. 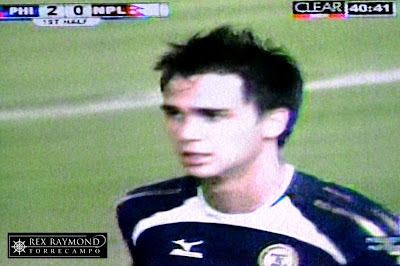 Cagara sent in a teasing cross which fell just behind Phil Younghusband. 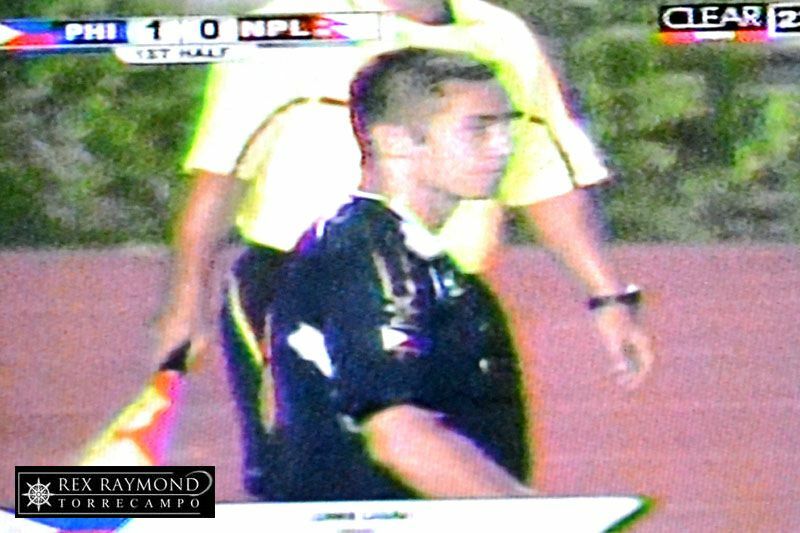 Rather than try to force his hattrick, the latter unselfishly set up Hartmann for an exquisite left-footed shot that gave the Nepalese goalkeeper absolutely no chance. The Nepalese did have their moments; and their best two were free-kicks served top of the box by Jason de Jong. The first one was in the 10th minute which Etheridge initially spilled but recovered quickly to collect. 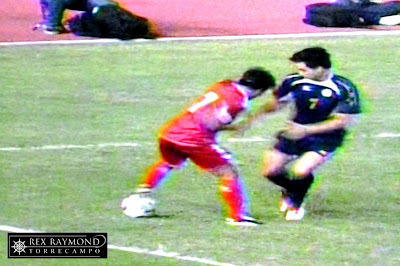 The second was not until the second half; and the ball did not even make it past the Philippines wall. Not coincidentally, Nepal began to win more ball possession after Mulders was withdrawn with what appeared to be leg cramps. The Fil-Dutch midfielder orchestrated move after flowing move – particularly in the first half – that the visitors were made to look like schoolboys chasing shadows. Whenever they got to within sight of the Philippine goal, de Jong was always waiting on the ambush and ready to get stuck in. It was an excellent night as well for de Jong, who is such a little harbour-side thug that anyone who tried to get past him got mauled. In truth, Nepal got off easy. 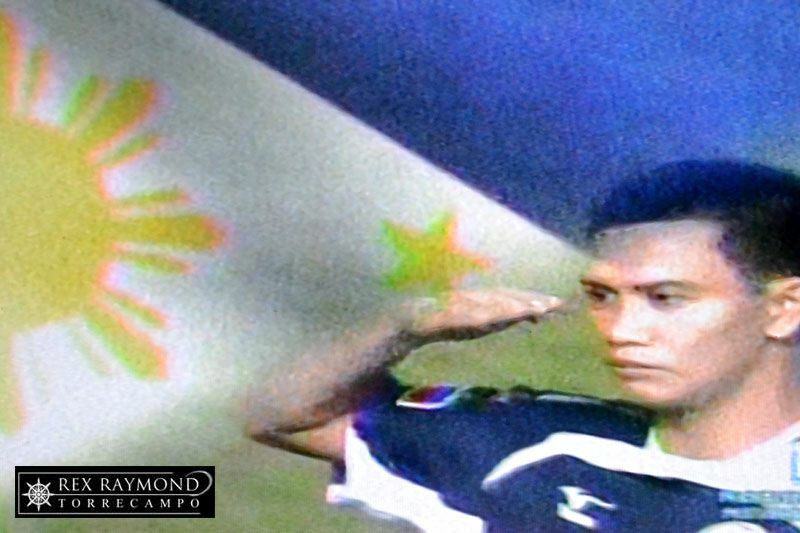 Ian Araneta, starting in the target man’s role in the absence of the injured Angel Guirado, could have gotten a hattrick for himself right in the first half with a bit more composure in front of goal. 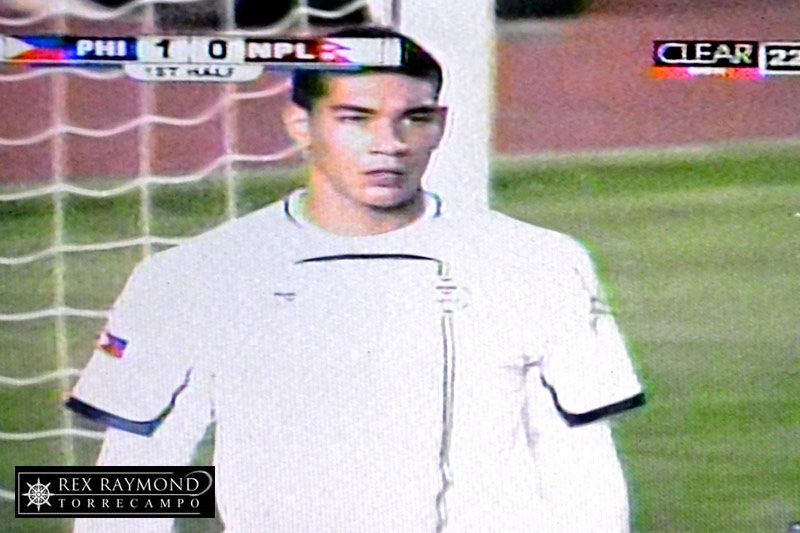 Even Emelio Caligdong, top goalscorer of the recent Long Teng Cup, was profligate in managing to send James’ Younghusband’s cross above an open goal in the 8th minute. Over all, though, this was probably the most enterprising Philippine international victory in recent history, even exceeding the gloss of the recent World Cup home win over Sri Lanka. The passing was sleek, fullbacks overlapped at every opportunity and, above all, there was finishing at the end of the countless chances created.